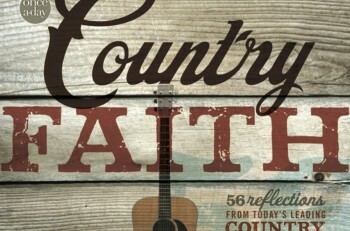 Deborah Evans Price sat down with CountryMusicRocks to chat about her newly released book, COUNTRY FAITH. The inspirational book features 56 country artists sharing their favorite Bible verses and their connection to it. 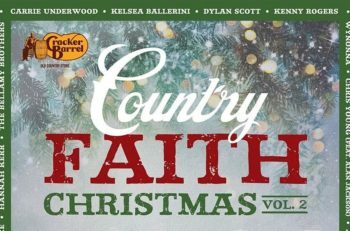 Will there be a Country Faith Vol. 2???  Watch & find out!